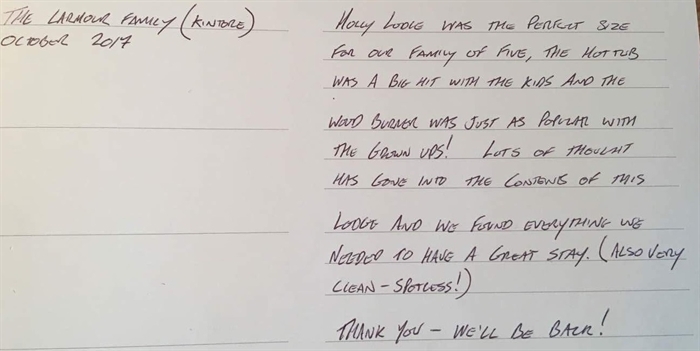 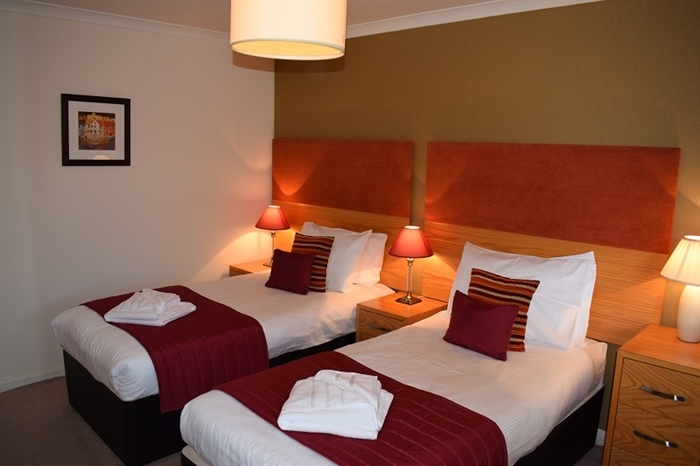 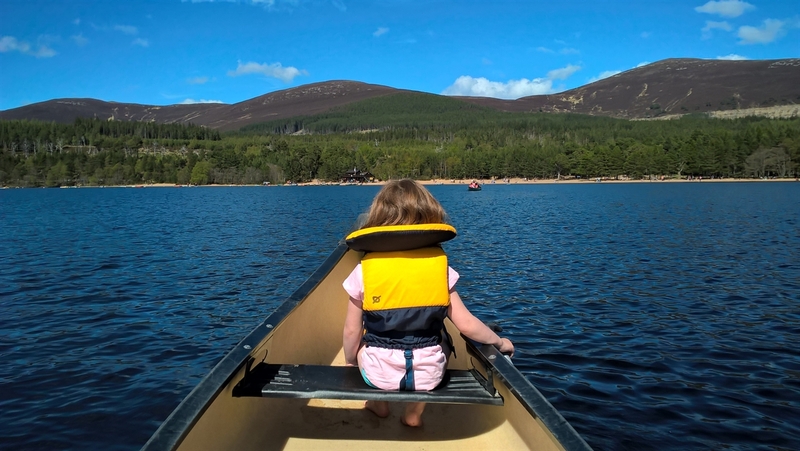 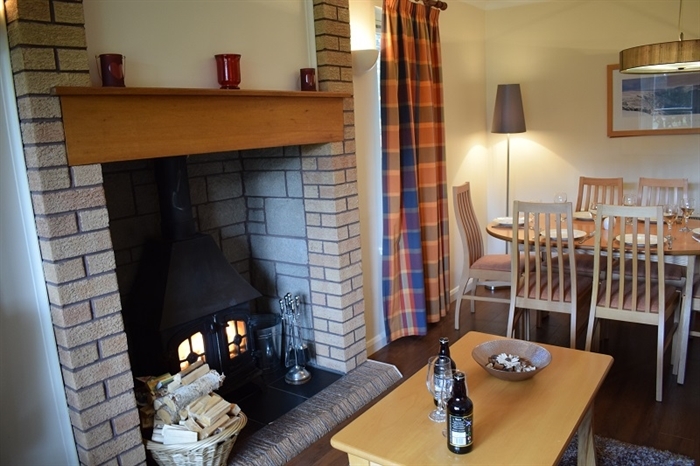 Holly Lodge is a bespoke, cosy lodge in the heart of Aviemore. 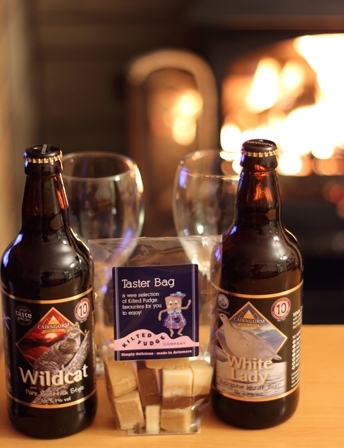 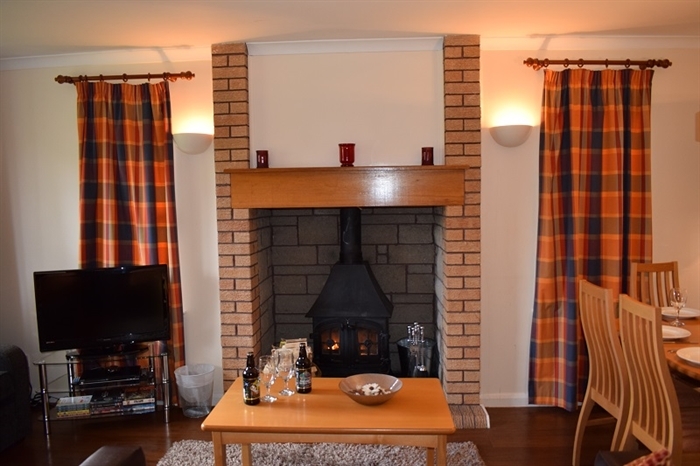 With log burning fireplace in the living room and a hot tub in the garden, it's the perfect place for couples to relax or families to base from as they explore the Cairngorms! 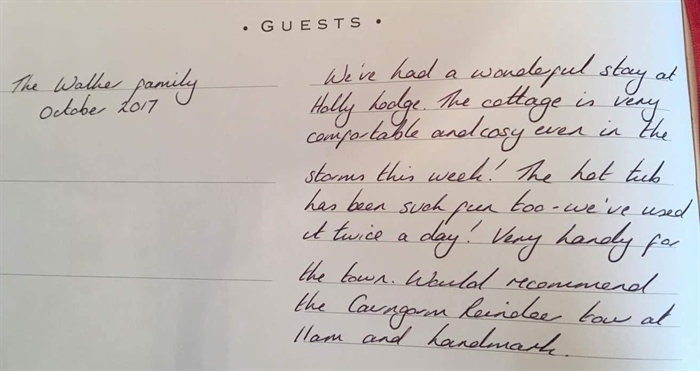 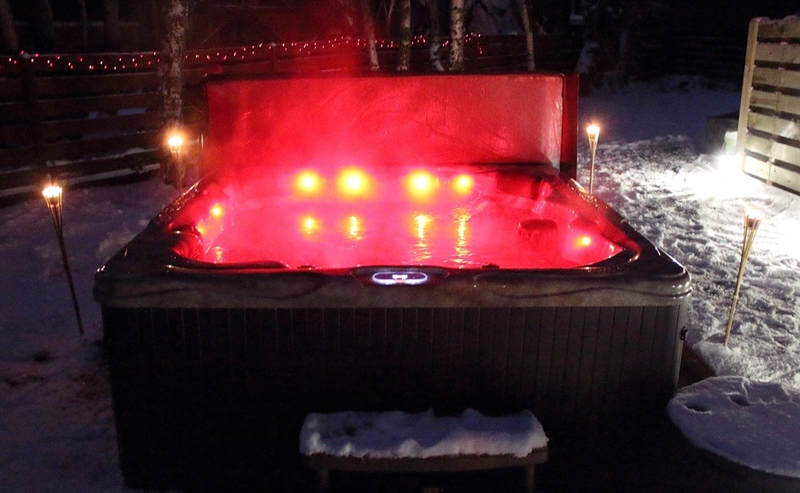 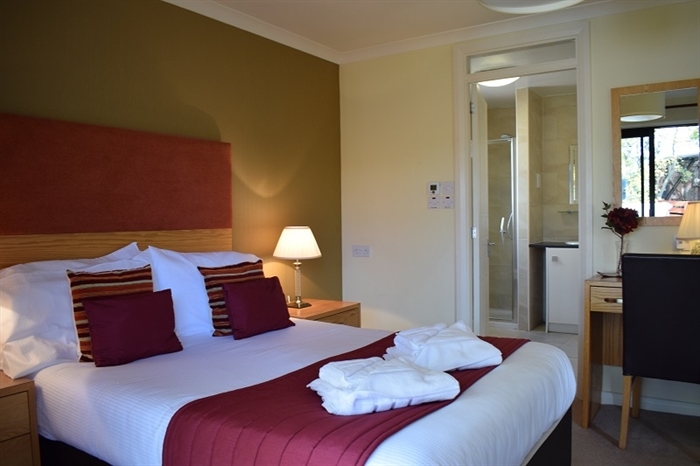 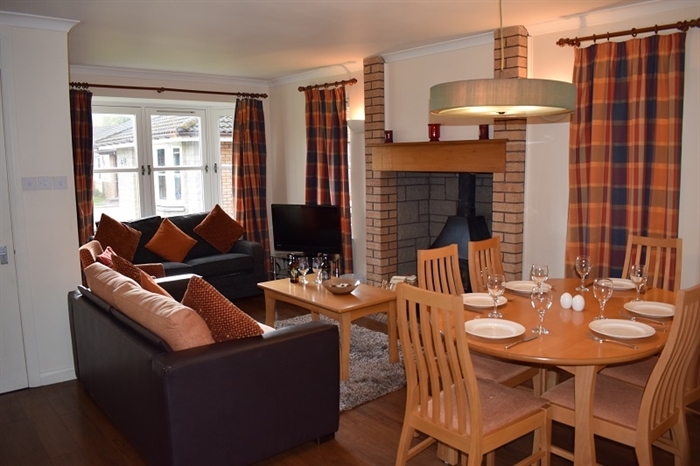 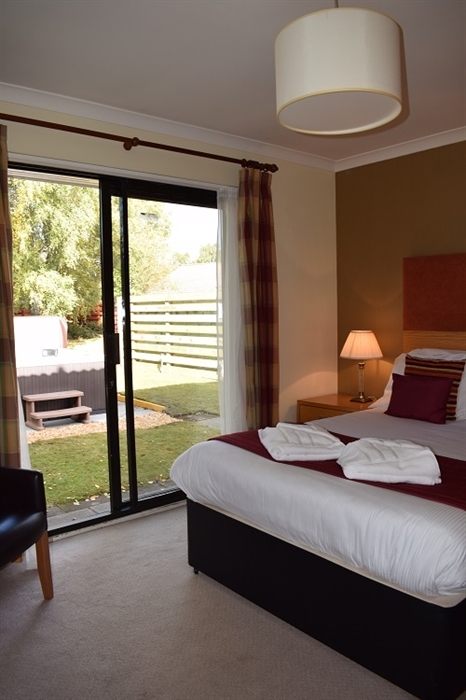 Holly Lodge provides a cosy, comfortable retreat in the heart of Aviemore, giving you the best location to explore the surrounding areas whilst letting you relax in the warmth of the log fire or soak in the hot tub in the garden. 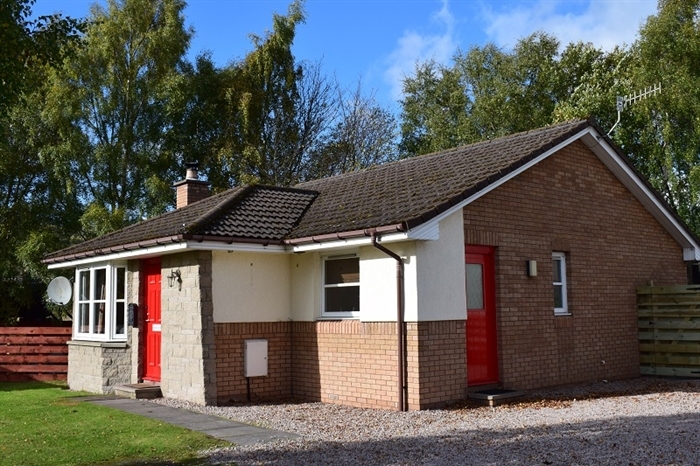 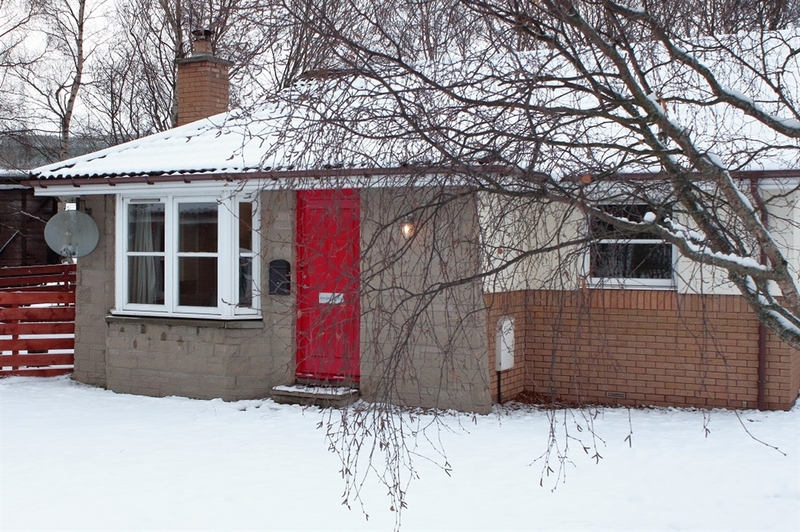 The property is at an end cul-de-sac which is quiet with no through traffic, and the rear garden backs onto the Strathspey Steam Railway line, giving you a fantastic opportunity to admire some vintage rolling stock as well as the rescued stock that SSR plan to refurbish over the coming years.